Your eyes are a vital part of your daily operations, from brushing your teeth in the morning to commuting home from work. 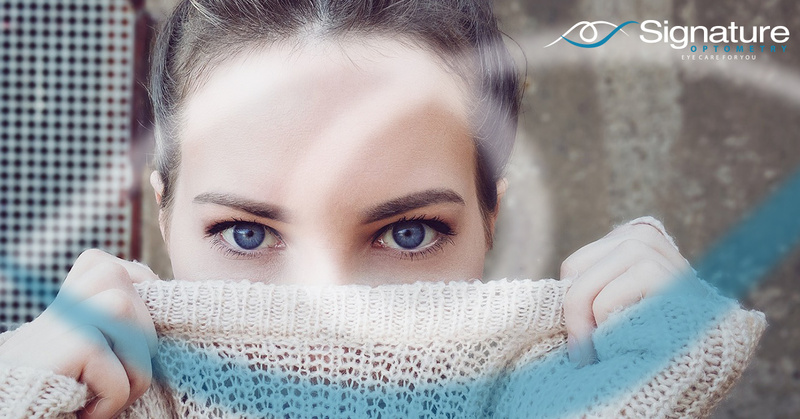 As humans, we rely heavily on our eyesight, which is why it’s so essential to keep your windows to the soul in optimal health. When something goes awry with your visual health, it’s crucial to seek medical attention. Signature Optometry is proud to be your go-to optometrist in Fresno, providing a wide range of optical services to Californians. From our stylish optical boutique to our comprehensive eye therapy, Signature Optometry is your source for comprehensive eye health. Today, we’ll look at few scenarios in which medical assistance is highly recommended. If you are in need of emergency eye care, or simply need an annual exam to update your prescription, the optometrists here at Signature Optometry can help! Redness and/or swelling. If your eye has become red and irritated, or it has begun to swell, the cause can range in severity. Bleeding around the cornea. If you notice blood in the white of your eye, it’s essential to seek emergency eye care as soon as possible. General eye pain. Pain and discomfort are typically the most common and early signs of eye issues. Light flashes or floaters. When the vitreous, or clear substance in the middle of your eye, shrinks or pulls on your retina, flashes occur. Floaters are the result of similar causes, where the vitreous fluid holds little fibers or spots that can cast shadows across the retina. If you begin to experience flashes in your vision, be sure to see our emergency eye care team today! Loss or disruption of vision. The cause and severity of losing vision in one or both eyes can vary widely. From retinal detachments to nerve and retina damages, it’s essential to seek emergency eye help when this occurs. Double vision. If you begin to experience double vision, the root cause can be from numerous sources. From severely dry eyes to consuming too much alcohol, there are a few scenarios in which double vision can occur. Long-term issues with this problem can stem from cornea issues, cataracts, and so on. It’s vital to see your local optometrist as soon as possible to prevent further damages. Sensitivity to light. If you have suddenly become very sensitive to light, the cause can be from a number of possibilities. From allergies to infectious agents, this symptom can be an indicator of more serious problems. The symptoms surrounding eye health issues vary in scope and severity. If you have noticed any changes in your vision, or have developed serious discomfort, don’t delay! Waiting can prove to be very damaging to your eye health. Next time, we’ll take a deeper look into some of the causes behind these common symptoms. If you’re in need of emergency eye care, Signature Optometry can help! Our professional optometrists have experience in all types of visual emergencies, from foreign objects in the eye to infections and more. Contact us today to book your appointment!